Medium duty anchor for use in concrete & hard stone. 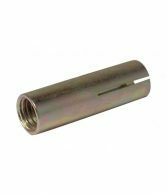 Anchor is set independently of fixture and flush with the surface of the base material. Fixture can be removed leaving anchor undisturbed. 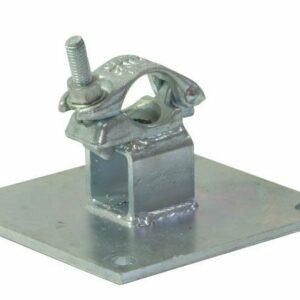 Ideal for suspension of services from ceilings using allthread, for scaffold rings in concrete and can also be used with studs or bolts.